Walk along Berns Cobblestone streets, between sandstone buildings and under the arcades through the peninsula old town or old town, you experience the typical Berner lifestyle Switzerland Capital is known for. 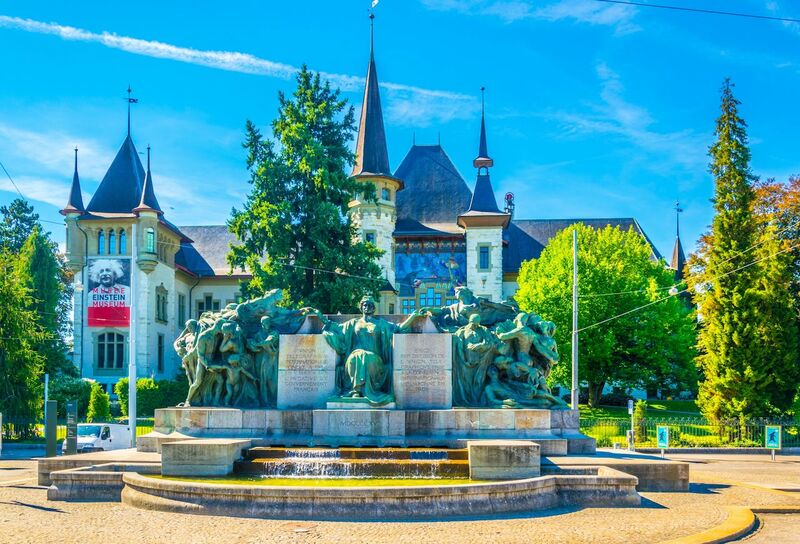 While checklist-oriented travelers are around the famous quiet city zytgloggeThe 13th century clock tower, to see the hours storm and the characters come to life, gives Berne more than just its popular attractions – and maybe enough to take you home. Here are five things you'll know about living in Berne during your journey, which will probably never leave you. 1. A proper infrastructure makes life much calmer. 2. Use the space intelligently to prevent urban sprawl. 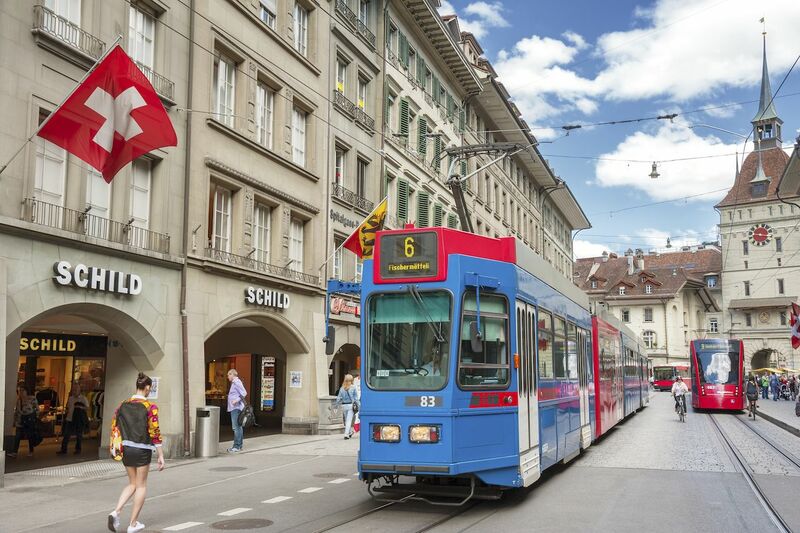 Similar to the well-oiled public transport machine, good urban planning is another subtle but strong attribute of Bern. The clean, organized presentation and layout of the city help the city and its inhabitants to work without any problems. In addition to the functionality of good design and aesthetics, the sandstone buildings of the old town are as beautiful as they are because they have been immaculately preserved and preserved. This in turn ensures that their story is remembered. 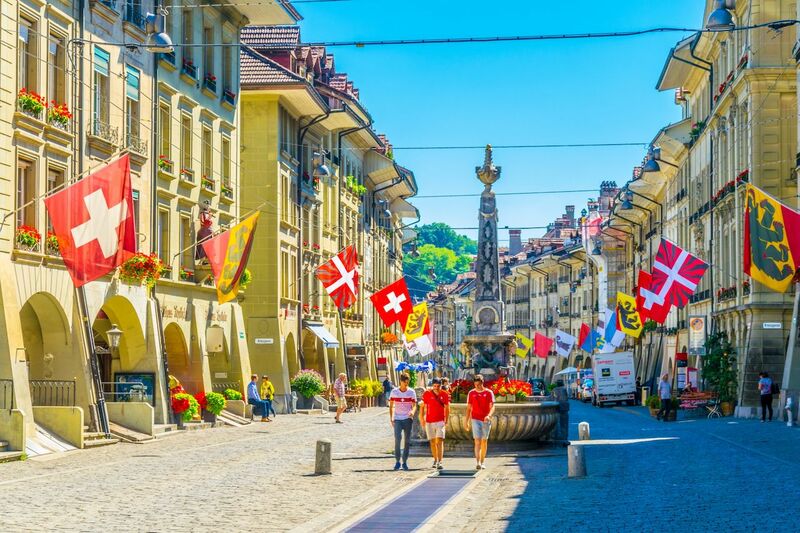 For example, the street signs in the old town are color-coded and dated after Napoleonic times, Berne was conquered in 1798 and occupied by French soldiers who could not read the German name – especially after a visit to the pub. The solution: Mark the troops and the streets in color so that they can find their way home. Bern is also very willing to transform standing structures for modern use. Today, locals and travelers can shop, eat, or even watch a movie in the remodeled wine cellars in the old houses of the old town. By preserving the existing architecture and the stories that live within the structures, layers of history and intrigue are added, while avoiding wasting of production and urban sprawl. 3. Eat well. Live healthy. 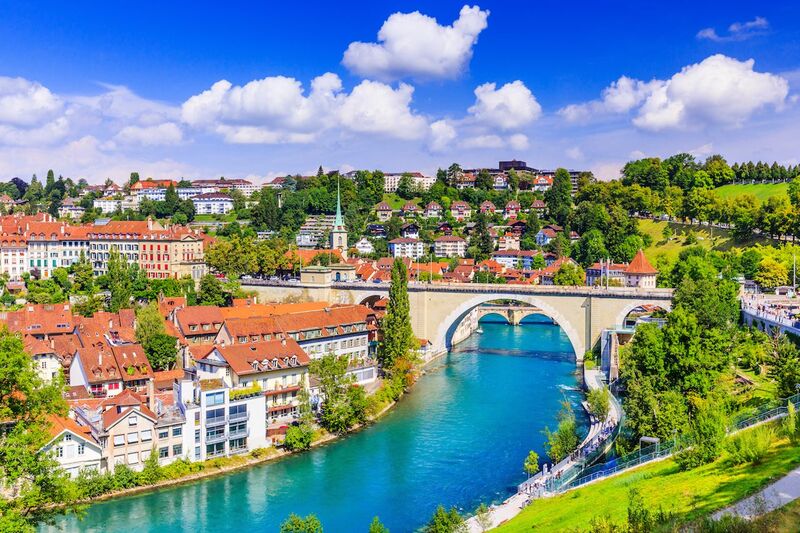 As a University City, Bern is full of numerous restaurants, bistros, café bars and healthy restaurants. A range of cultures and access to local organic products; Dairy; and meat allows to cook and serve the freshest meals. 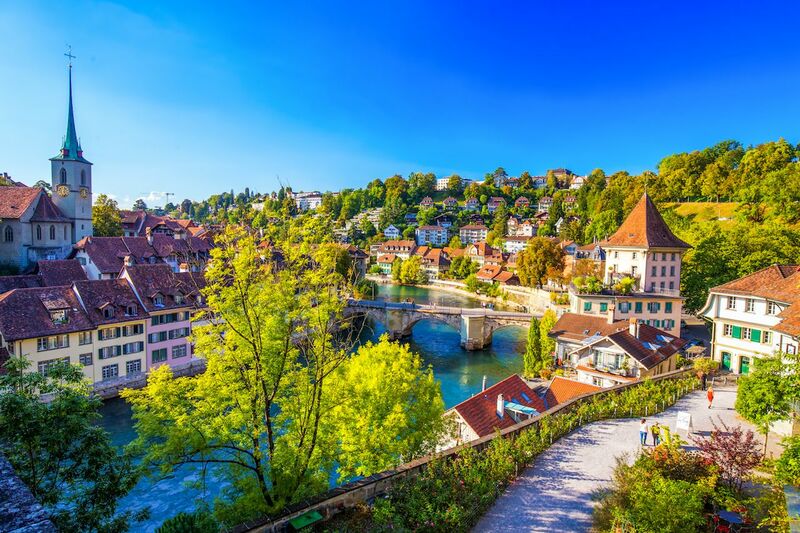 While travelers will certainly find high-calorie treats and dishes – the Swiss love their cheese – there are significantly more health-promoting options in Bern. Sure, there is a Burger King, but there are many other quick service options like Tibitswhich specializes in vegetarian and vegan cuisine. With affordable dining options that promote healthy eating in a tasty and simple way, residents can live smart and healthy lives without them having to think about it. 4. Take your time for yourself. Among the most notable qualities of the Bernese life is the desire of the locals to take a break every day. Quality alone is so important, and there are several variants here: health, well-being and leisure. Berne is also very bike friendly and a popular alternative to travel by train. The public squares and walking paths of the city, called arcades, ensure that running is possible even in bad weather. You can rent a bike and cycle through the city or walk through the arcades. Taking care of yourself does not necessarily mean shopping – it's about taking the time to be outside and enjoy the fresh air. The city is home to clean, beautiful public outdoor pools that anyone can use for rounds, weather permitting. 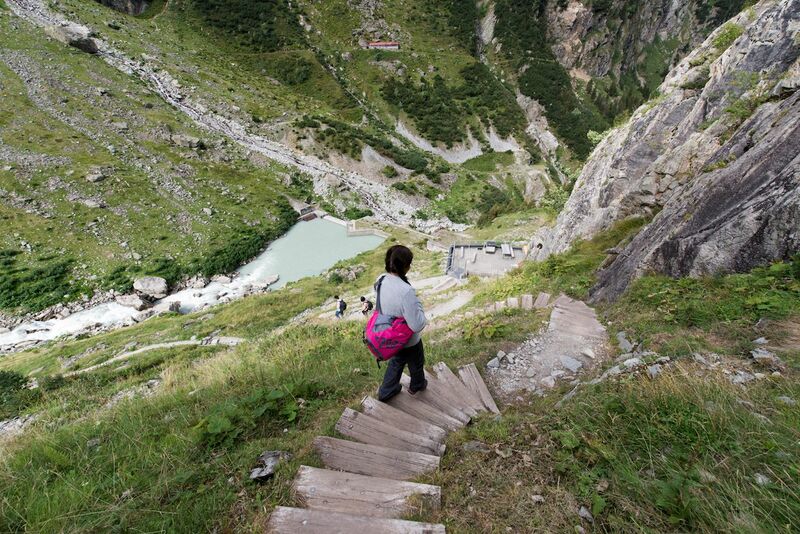 The Aare, which meanders through the outskirts of the city, offers hiking trails along the banks. The Swiss are known for their relaxed attitude and active lifestyle, and they know that free time is essential to avoid burnout. 5. Public education can be excellent – if it gets the right attention.